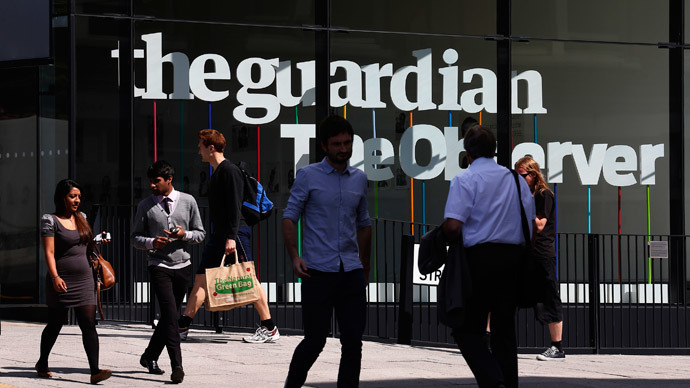 Their offer, part of the Digital News Initiative, has been announced just weeks after the corporation was accused of giving its own services higher rankings in search results and threatened with a £4.4 billion fine from the European Union. The funding, which will be spread over three years, is being made available to established publishers, online-only players and tech startups working on online news innovations. Google's international head of news partnerships Madhav Chinnappa told Press Gazette the new scheme was unrelated to the inquiry the company is facing. “It goes way back before that. It follows on from discussions we have been having since the end of last year with a group of publishers who we see as our critical friends,” Chinnappa said. Google’s own statement said the funds were being allocated to help publishers improve their web presence and stimulate innovation. The scheme will include working with the publishers to develop products and ways of increasing traffic to their sites. “Through the Digital News Initiative, Google will work hand in hand with news publishers and journalism organizations to help develop more sustainable models for news. This is just the beginning, and we invite others to join us,” Google president of strategic relationships in Europe Carlo D'Asaro Biondo said in a statement. According to Quartz’s analysis, Google controls more than 90 percent of the search engine market in Europe and made £12 billion in revenue during 2013. However, media heavyweights News Corp and the German Axel Springer have criticized Google in the past and remain notably absent from the list of founding partners. D’Asaro Biondo told the FT he hopes that one day the publishers will join the initiative. The Guardian’s international director Tony Danker expressed faith in Google’s motives.